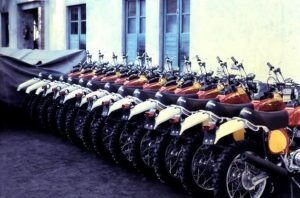 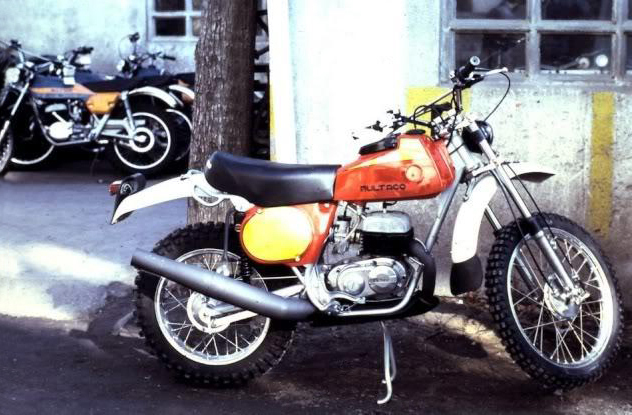 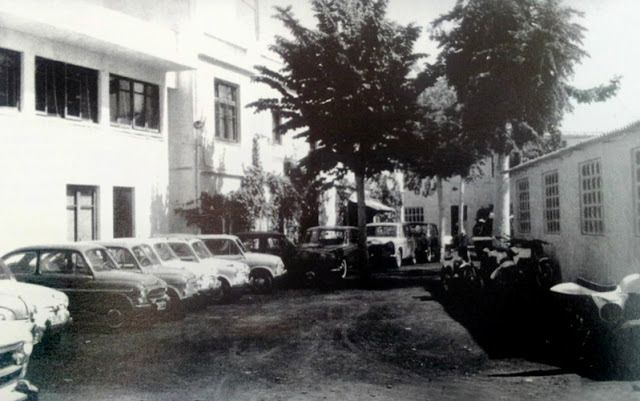 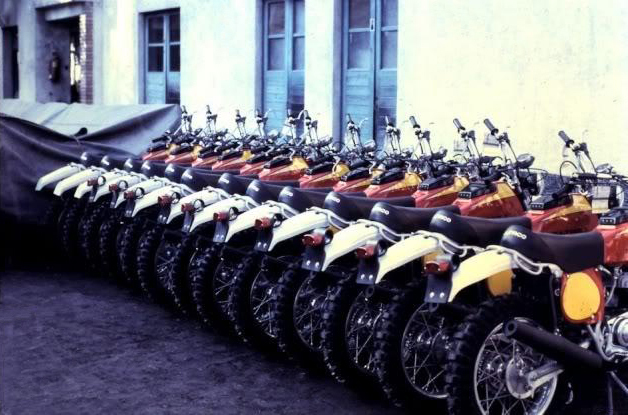 The first Bultaco was conceived in the San Antonio farmhouse, in homage to which the motor was baptised, that is where the founding nucleus was started and in only four months from a blank piece of paper, the first prototype was produced. 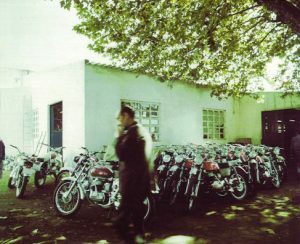 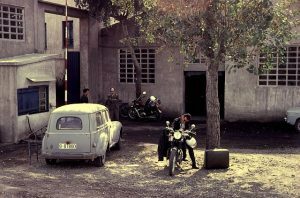 This farm, linked to the history of the Bultó and Marqués families for 200 years has been a motorcycle events centre since the founding of Bultaco and is now home to the Bultaco Camp, formerly the epicenter of the Trial of San Antonio, the first Trial held in Spain. 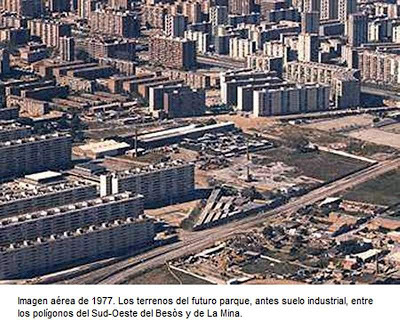 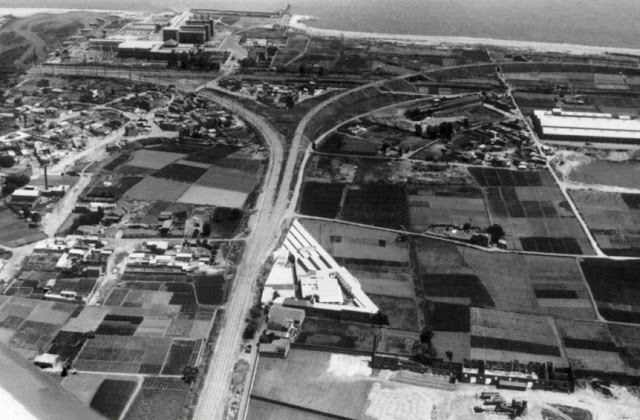 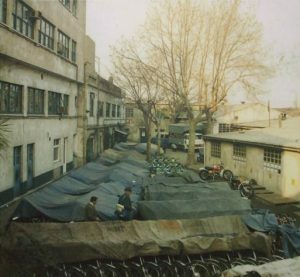 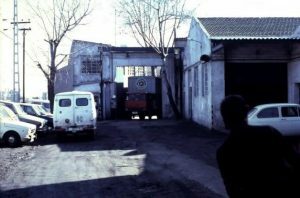 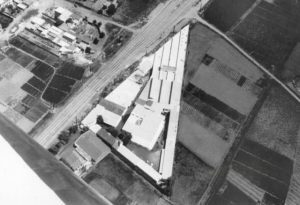 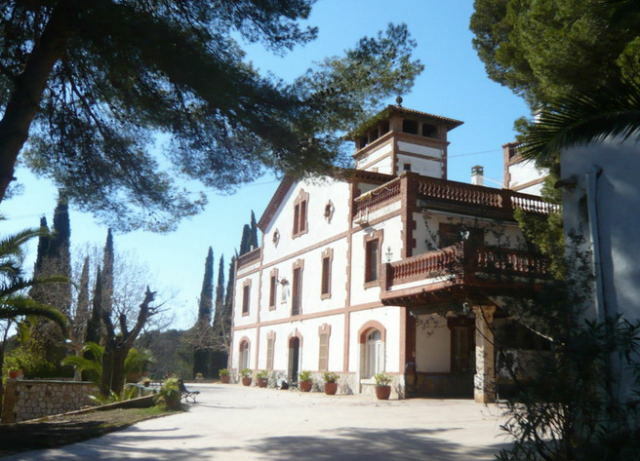 Through the Mayor of Sant Adrià, they acquired a farm with enough land and permission to build the factory, Mas Caselles, on an old farmhouse located next to the tracks of the Barcelona-Mataró train line. 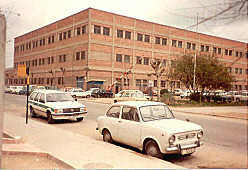 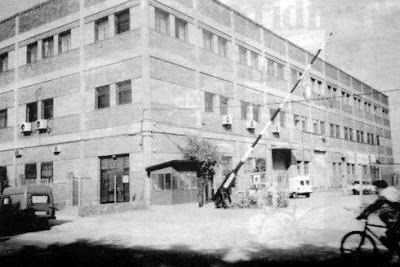 There successive enlargements were built around the original building were built to the form of the iconic factory.